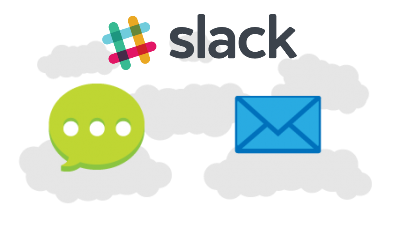 SMS, Email, and Slack Notifications. Two-Way Communication with your Visitors. Receive visitor arrival notifications via SMS, email, or Slack! When you respond back to the visitor your message is displayed in the iPad allowing for a two-way conversation. The Receptionist for iPad is built to communicate and function the way you want it to. Message Forwarding. Not around? Set a back up. In a meeting, out to lunch, or home sick? Our visitor management system has you covered. 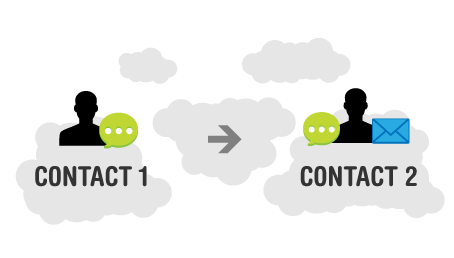 Set up automatic message forwarding and have another contact be notified of your guest(s) if you are unable to respond.